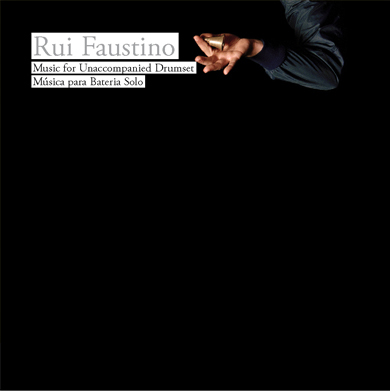 Music For Unaccompanied Drums is a solo project for drum set. The drum set as a part of a rhythm section is expected to groove, to generate rhythm. In a soloing situation, ascending energy and virtuosity are frequent goals to aim for. My proposal for this project is to question these roles and create a space for reflexion with the drumset.